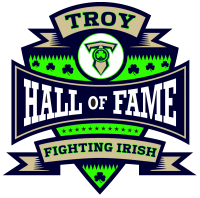 Jahmel “Flip” Tarver embodied everything that is Troy's Fighting Irish. From his spirit, to his leadership, and his unselfish competitive nature. He was the guy you wanted in the huddle with you when times got tough. Flip as everyone called him came out late 2007 for the team, we were new and he heard about the team through a friend. From his first play touching the ball you could tell that the former Troy/Watervliet star was just different from most players, and was just special. He was a leader that played with a ton of heart and emotion, helped new players, and was the ultimate team player. 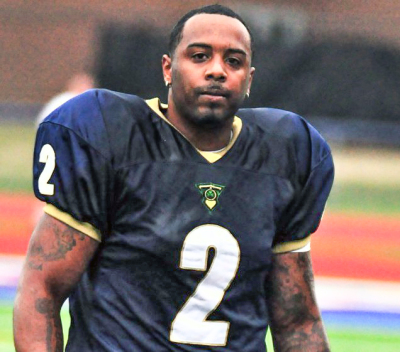 From 2007 till 2013 he was a staple on the Fighting Irish offense dominating at whatever position he was asked to play. Starting at Wide Receiver, Running Back, Quarterback, and even as a Kick Returner during his career. There was nothing he couldn’t do if you asked him to do it. In 2014 Flip’s and his family’s life, would take an abrupt turn and now fights another much bigger battle. 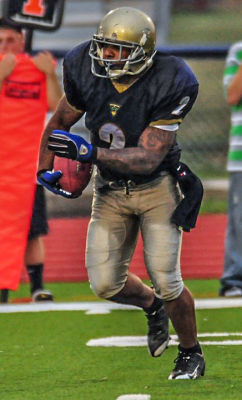 In 2014 he would tear his Achilles Tendon in a flag football game that would require surgery. Wanting to get it taken care of right away he scheduled his surgery for that same week so he could be ready for the Irish season. During the surgery complications arose that left Flip in a comatose state, which he still battles with till this day. A loving father and husband that was once so active and full of life, now struggling day to day. 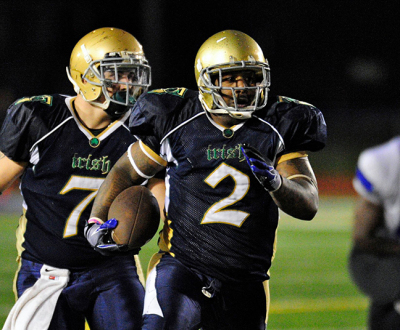 ​2008: He led the Irish in receiving with 17 receptions for 485 yards and 9 touchdowns. That included three hundred yard plus performances. His best performance of the season was 5 receptions for 133 yards and 3 touchdown catches in a 22-15 win over the Rome Rampage. ​2009: He did a little bit of everything. Having 24 carries for 133 yards and a touchdown, 3 receptions for 47 yards, and had 13 completions on 36 attempts for 189 yards and 2 touchdowns. All while helping lead the Irish to their first Harvest Bowl appearance. 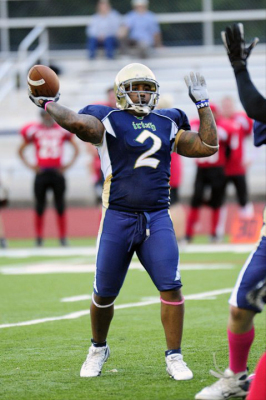 ​2010: Once the 2010 season hit Jahmel found his grove in a new offense where he could excel, rushing for over 500 yards and over 8 touchdowns as he helped lead the Irish to their first Northeastern Football Alliance title and a Florida Bowl Championship. He also had one completion on a key play in the semi-finals vs the Lyndonville Tigers which helped change the face of the game. ​2011: It was more of the same for him. 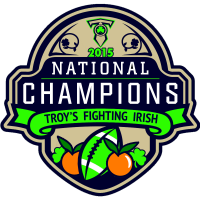 Rushing for just over 1,000 yards and over 10 touchdowns, 4 receptions for 89 yards, and 5 completions on 8 attempts for 182 yards and 3 touchdowns all while helping the Irish to their first ever 12-0 season on their way to a National Championship game. ​2012: He threw for almost 1,000 yards as he led the Irish at QB to their third consecutive league title and on their way to another National Championship game in Florida. 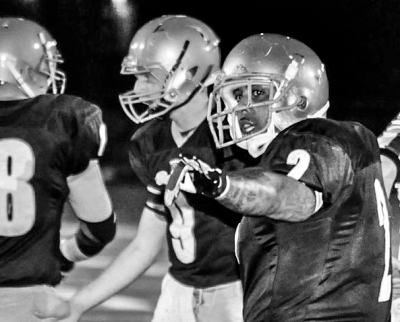 ​2013: He threw for over 1,000 yards and over 10 touchdowns all while only throwing 1 interception. 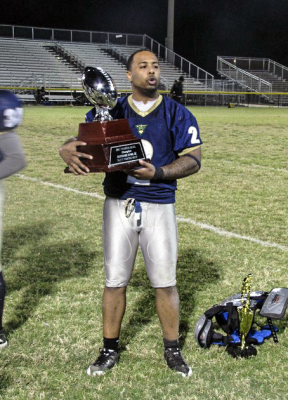 This was his best season to date at Quarterback, and even so showed how much of a team player he was moving to Running Back in the second half of the Championship game to help the team win their fourth league title. 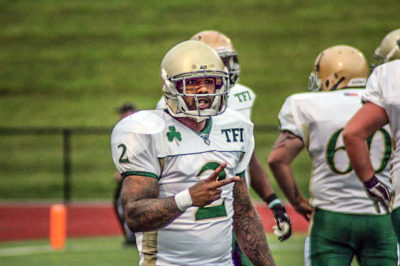 He is the only player ever for the Irish to have over 1,000 yards passing and rushing in a season. He is also the only player to be a league all-star at QB (2), RB (2), and WR (1). 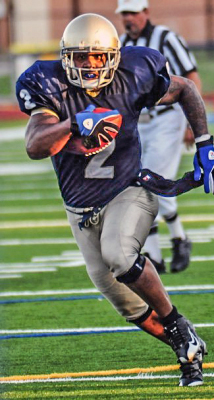 He was a 2010 Minor League Football News All-American kick returner as well. 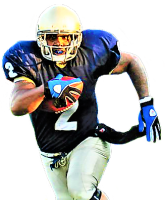 He finished top five all-time in all categories for Quarterback, Running Back, and Wide Receiver statistics for the Irish. 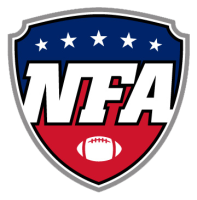 He was a major part of a 36-game league win streak, four NFA titles, one Florida Bowl Championship, and two National Championship appearances. 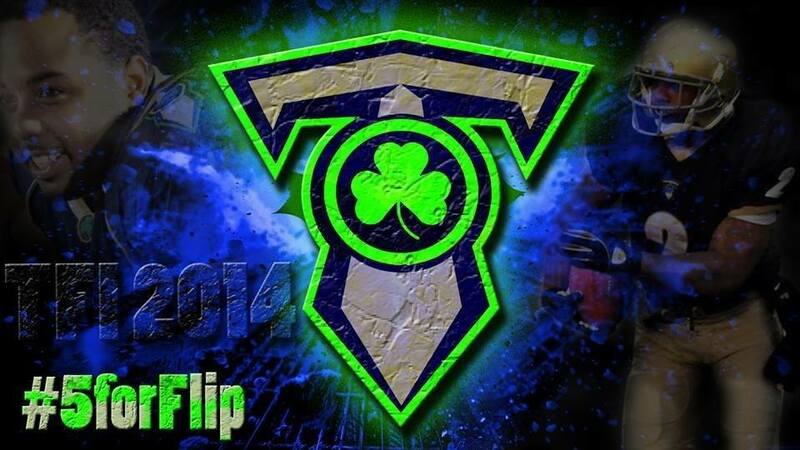 The 2014 championship season was fueled by the mantra “5ForFlip” based on capturing the teams fifth straight league championship for Flip. After an almost magical comeback win over the Lockport Rampage in the title game, being down multiple scores with under four minutes to play. The team delivered the championship trophy to Flip and his family. 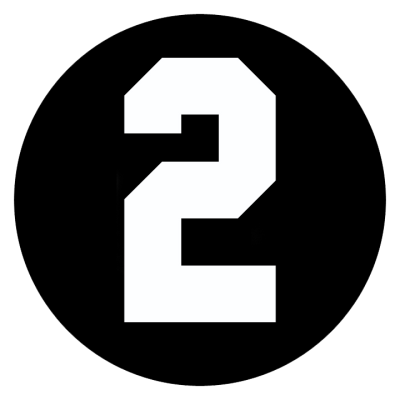 The number two will never be woren by another player for the Irish, and remains the only number retired by the team. Till this day, the Irish wear a black two on their uniforms in honor of him. Flip is what every team ever wanted in a player, he’s can never be replaced, but he set the standard for every player that will follow him with the Irish. Always in our prayers, FLIP!